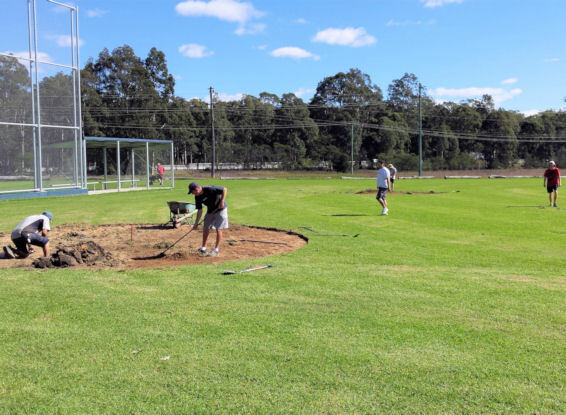 The construction of the infield continues with the placement of 32 tonnes of diamond sand. 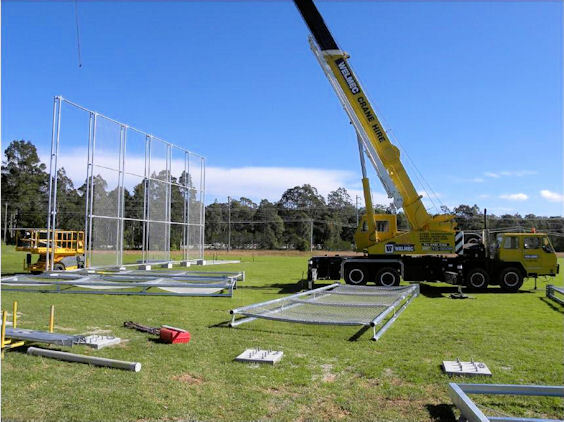 Photos courtesy of Glenys Lugg. 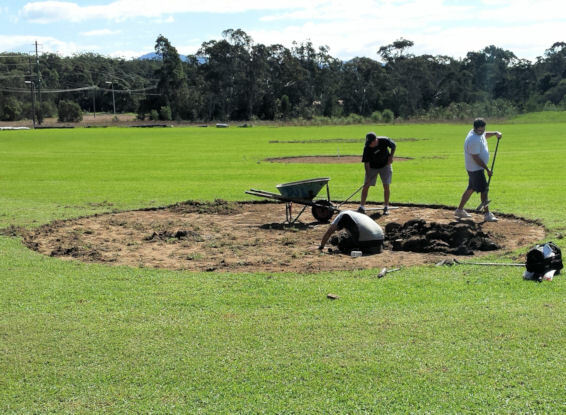 After two days of hard work the field is starting to take shape. 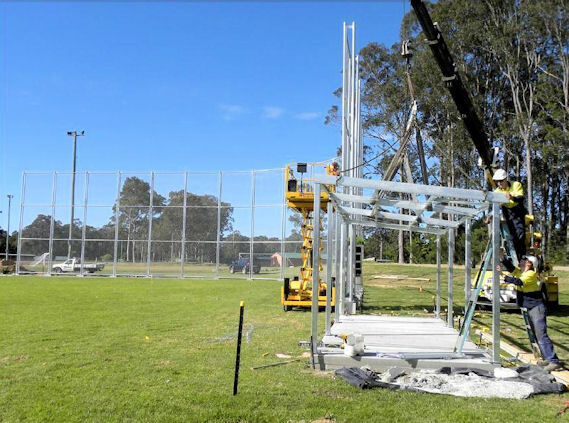 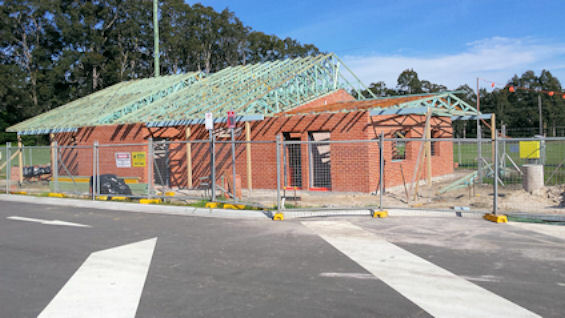 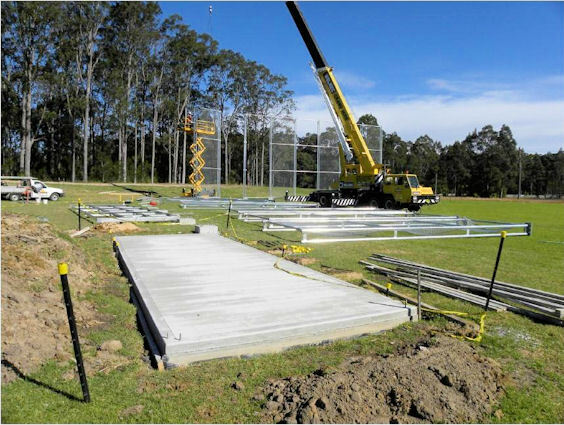 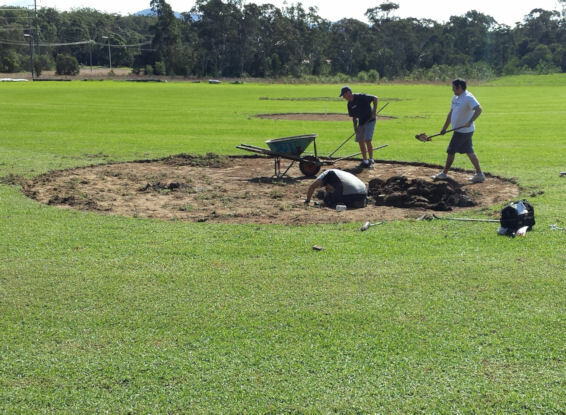 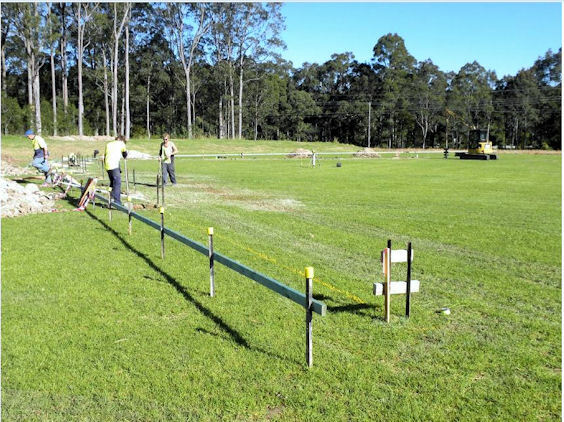 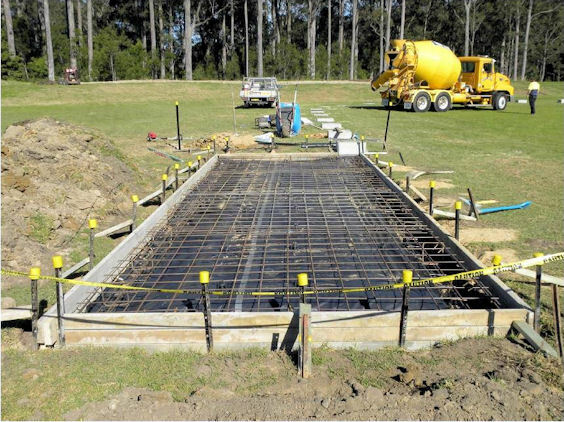 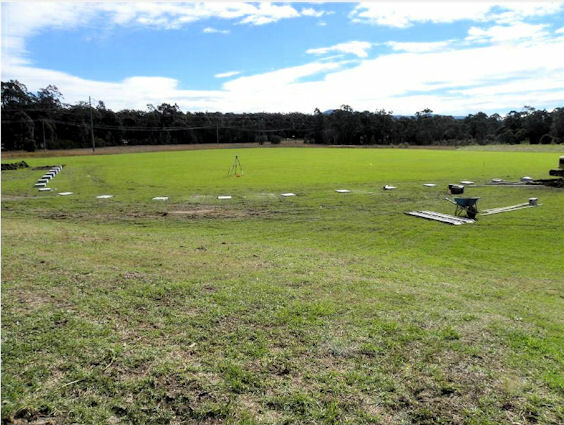 Photos from the Shoalhaven City Council showing the construction of the backnet and the dugouts. 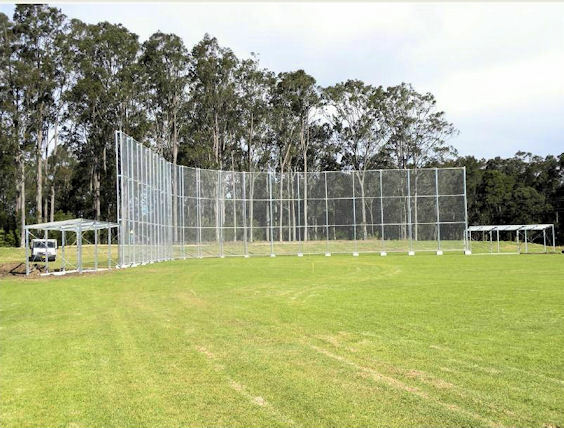 The Marinerdome in 2010, following the Shoalhaven City Council's approval for this piece of land being allocated to the Shoalhaven Mariners Baseball Association.